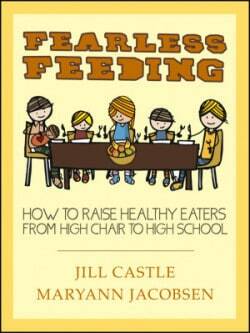 Five years ago Jill Castle and I turned in the manuscript for Fearless Feeding: How to Raise Healthy Eaters from High Chair to High School. It was the first book for both of us and it took about three years from inception to completion. 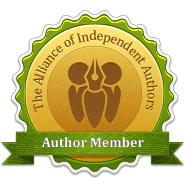 We came together to write Fearless Feeding to provide up-to-date feeding information to parents for kids of all ages. 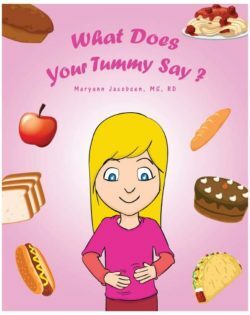 What we didn’t expect was how much health professionals would utilize the book. It is used as a textbook in colleges and internships around the country. The Fearless Feeding Philosophy includes the What (nutrition), How (feeding approach) and Why (how development relates to eating) at each stage of development. 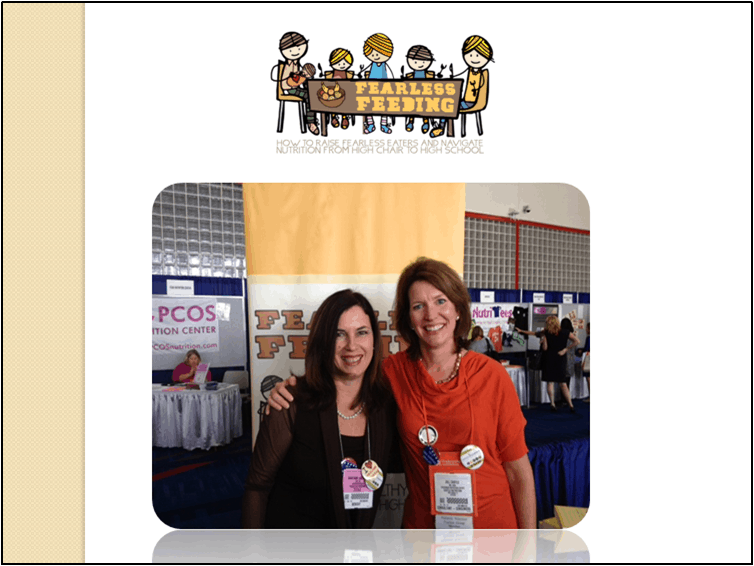 On today’s show, my guest is my writing partner, Jill Castle, childhood nutrition expert and creator of The Nourished Child Blog and Podcast. 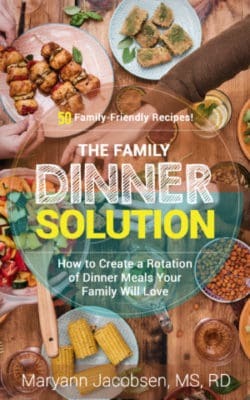 In addition to Fearless Feeding, she is author of Eat Like a Champion and various e-books including The Smart Mom’s Guide to Starting Solids and Try New Food! 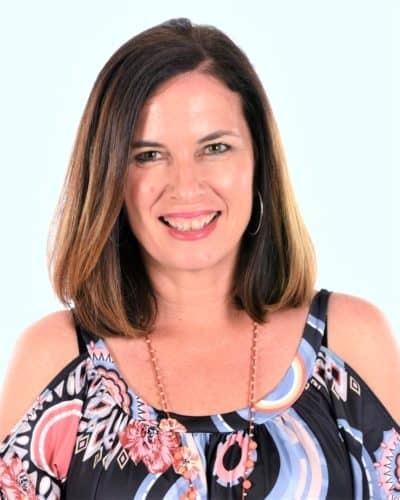 She is a sought-after childhood nutrition speaker, develops online courses for parents and health professionals, and runs a part-time private practice. 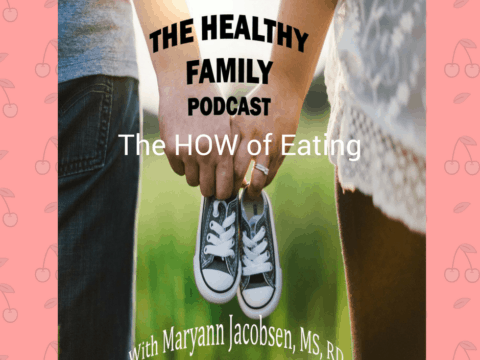 Jill and I talk about what’s new in feeding since we turned in that manuscript for Fearless Feeding, and I get the chance to pick her brain about feeding older kids. Changes in the feeding research in the last 5 years including infant food allergy recommendations, AAP’s new juice guidelines and AHA’s sugar recommendations. The importance of building a healthy environment at home even (or especially) when you can’t control the outside environment. 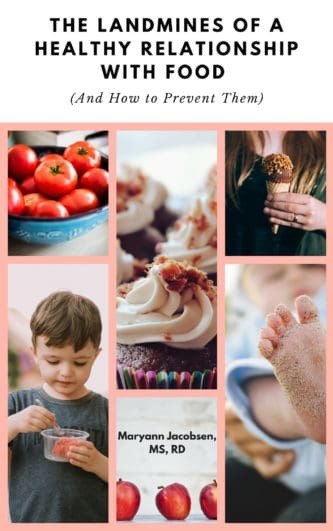 How to focus on health overweight in children, but also how to determine if weight is an issue and deal with it positively. DSM-V’s ARFID (Avoidance/Restrictive Food Intake Disorder) and how it’s changing the landscape of insurance coverage and research. 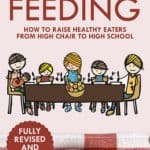 Tips on feeding the older child including setting limits, partnering with your child, and allowing them to make mistakes. The 12-18 month phase Jill’s teenage daughter went through that had her worried, and what she did to get through it. Why puberty is so hard on children and parents, and practical tips for getting through it successfully. 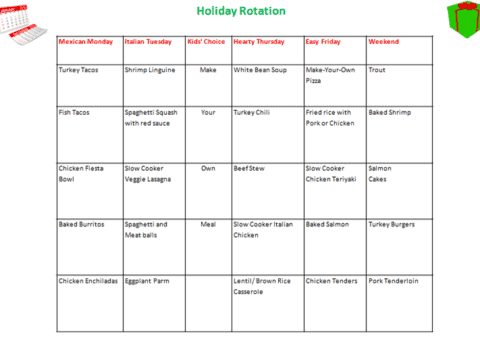 The piece of information that helps Jill’s clients move from struggle to solution. And why she teaches parents not to dwell on past mistakes but instead move forward and stay empowered. How Jill — mom of four and business owner — gets so much done (hint: she runs her family home like it’s a business). 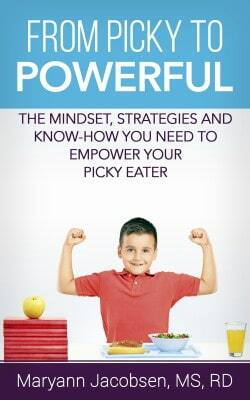 The crucial role learning plays in feeding. Did You Make This Feeding Mistake the First 2 Years?